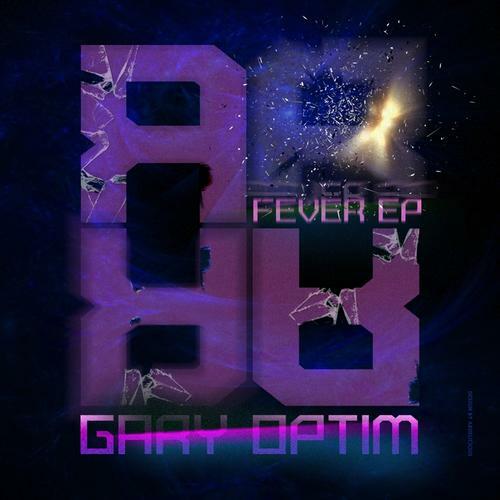 Repressure Recordings proudly presents Gary Optim’s beautiful deep house EP “FEVER”. The EP consists 3 tracks, Fever, Fervor and a great remix of Fever by Michael Walken. The perfect EP for those summer nights, hanging out with your friends enjoying life. Gary Optim has been DJing and producing since 2005 and quickly forged a solid reputation for deep, early hours, building sets. A previous bi-monthly resident at Turnmills in London, where he would be trusted with warming up the main room on a number of occasions. Recently playing club sets has taken a back seat in favour of developing in the studio and releasing original music. With releases on half a dozen labels from London, to Germany, to the USA, and remixes of high profile artists such as Robert Owens track I knew You under his belt, 2013 looks set to be a big year for him with lots of original material due for release. Michael Walken did a superb remix of Fever. Michael Walkens next release will be coming out soon on Repressure Recordings. Gary and Michael are a golden combo production team with several EPs coming out this year so watch out for these two.